A questionnaire, developed by the Federation for the Delegation of First Contact, for human and non-human entities interested in a career of intergalactic diplomacy. Written by Kathrin Köhler. You may download and complete a PDF of Questionnaire, Part B here. Or, if you prefer, you may fill out a copy of the Questionnaire and submit it to the Federation online by completing the interactive form below. 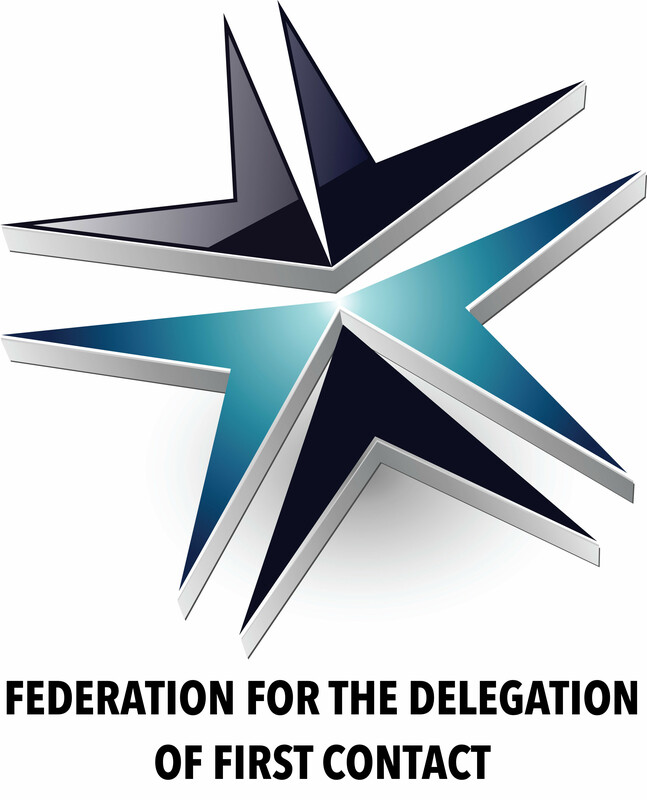 On behalf of the Federation for the Delegation of First Contact, thank you for your application and for taking the next step on your journey to becoming an important emissary for Earth! Does anyone know where I can find a blank “Part B Form” to fill out?